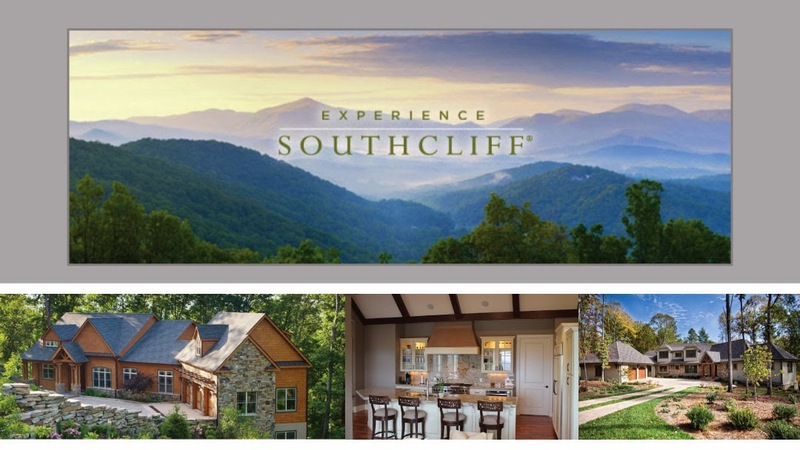 Southcliff is located in Buncombe County only 14 minutes or 7 miles from Downtown Asheville. The community offers a balance of lifestyle that is felt in this neighborhood unlike anywhere else. A balance of nature and design. A community atmosphere of family and self, friends, socializing and serenity. 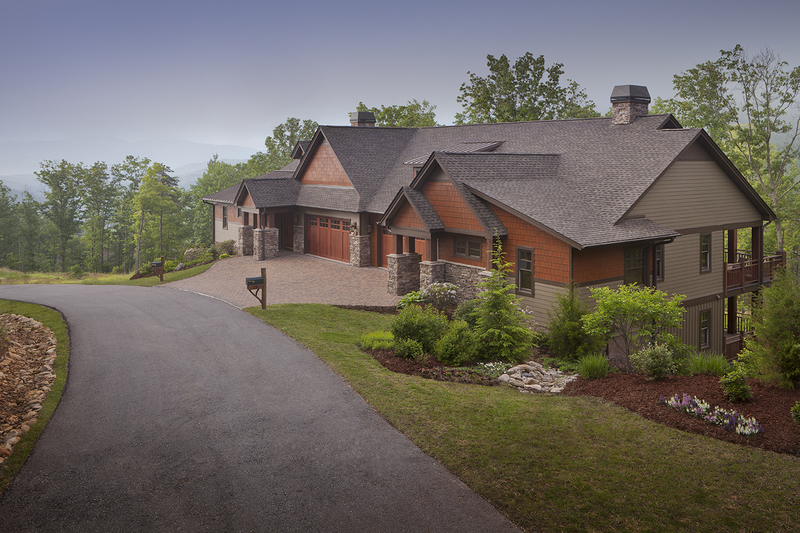 It is located on the south face of Cedar Cliff Mountain, this award-winning community is gently nestled within its natural setting offering panoramic views of the Blue Ridge Mountains. The mountain architecture of the homes and community fits comfortably within the largely undisturbed natural setting. And it’s a place to both come together and get away. It is at once both vital and serene where the residents can discover its unparalleled harmony and quality of life. 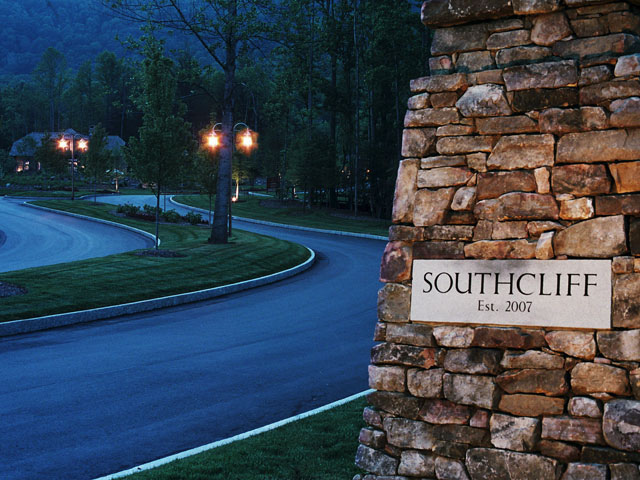 Southcliff is a gated mountain community which offers mountain living with a Downtown lifestyle. 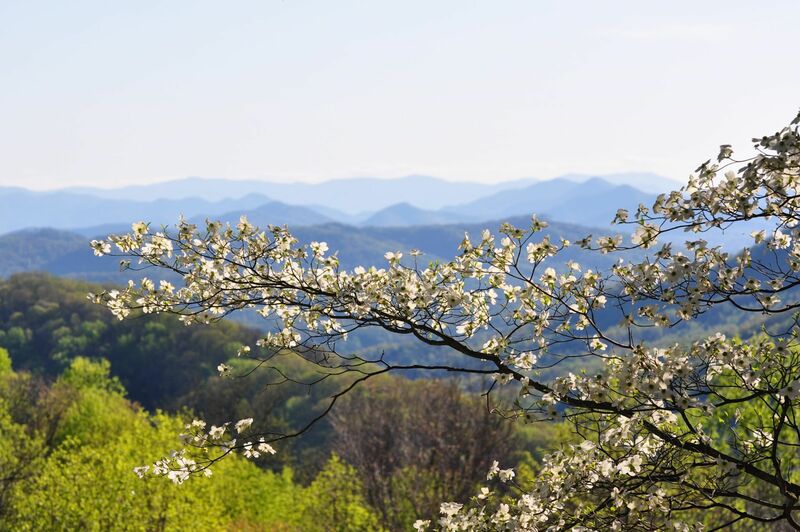 When buying or building a home in Western North Carolina, you typically have to choose between the mountains and Main Street or between a rural or urban lifestyle. No one community has ever been able to offer both except Southcliff. This is a family-focused community gently nestled within its natural setting offering panoramic views of the Blue Ridge Mountains. At the same time, it’s located just a short drive from the shops, restaurants and the impressive art scene of downtown Asheville. It is a community that offers the serenity of the mountains and the activity of Main Street. The best of both worlds right at your doorstep. Southcliff is a community made up of neighborhoods such as Red Tail Court, Twin Creeks, Elkmont, Laurel Haven, Poplar Grove, East Owel Creek and the newest community Cottages at Still Creek. Southcliff neighborhoods have great respect for the land which is immediately recognized in the design of the streetscapes, signage and overall architectural style. Southcliff is authentic mountain living, integrated with intentional refinement. The Southcliff amenities are designed to harmonize with nature and to promote a sense of community. These amenities are available to all residents and are accessible to every lot. They include trails with scenic overlooks, covered pavilions, playgrounds and parks. Southcliff is the ideal community for those who want a balance between nature and civilization. It is an oasis of serenity with a vibrant city at its border. It is an ideal location for those who want to get away, yet have the option to be part of a vibrant urban scene.